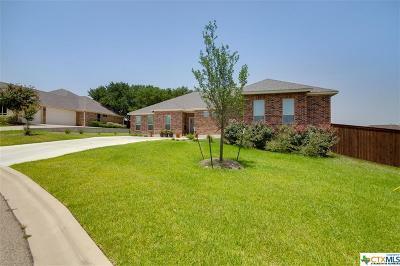 Beautiful custom built home, located in a peaceful cul-de-sac in a remote neighborhood yet still close to all necessities. The entry opens up to an elaborate, open floor-plan. 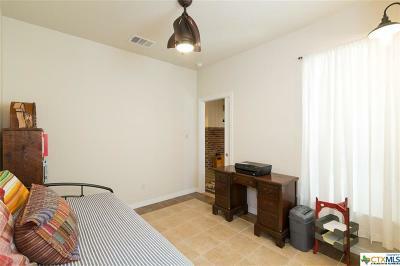 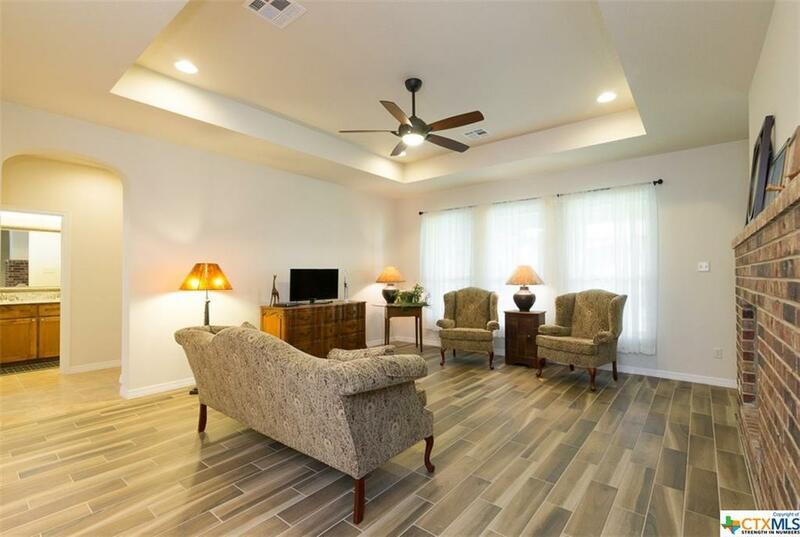 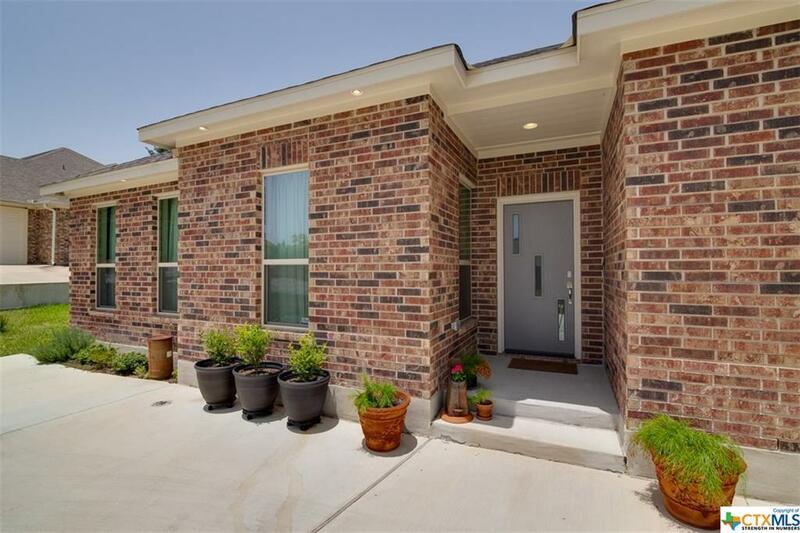 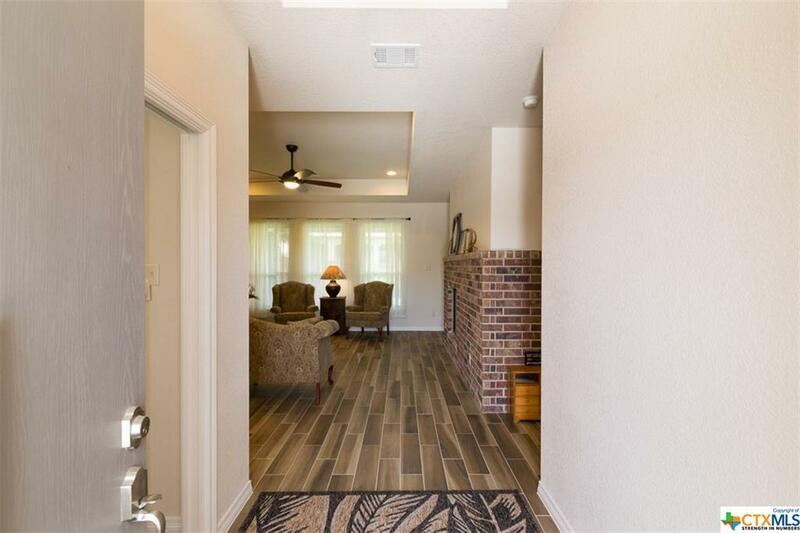 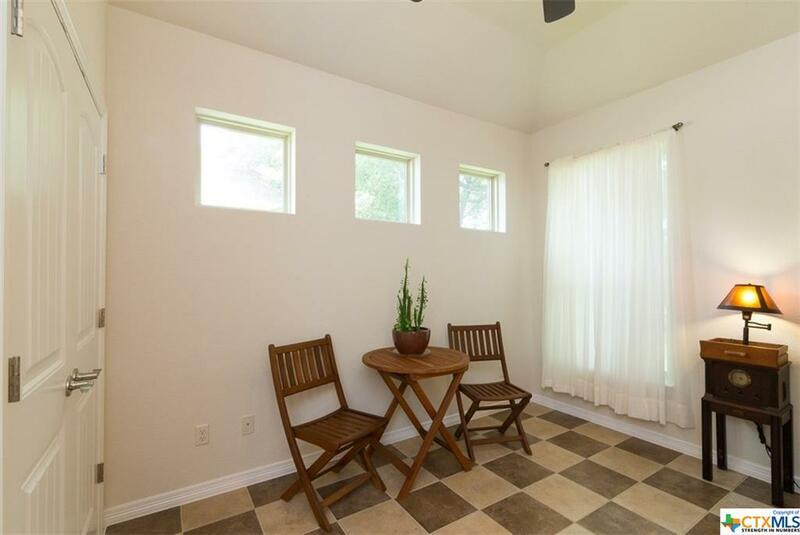 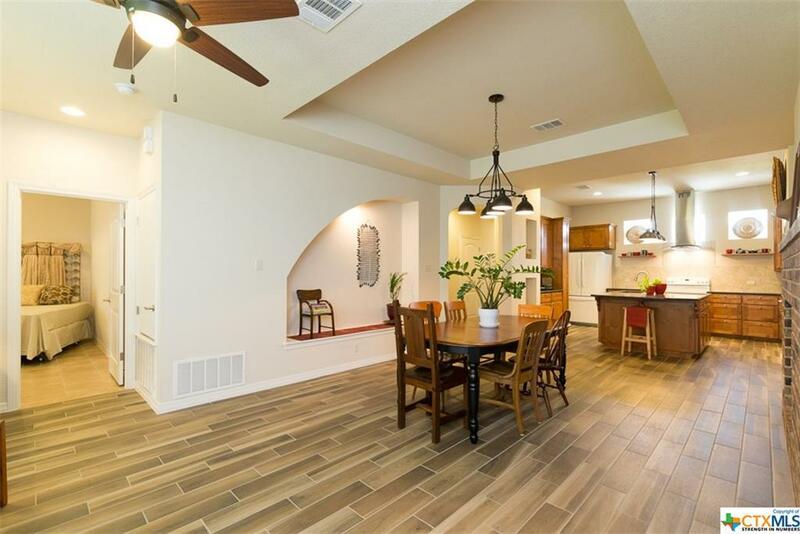 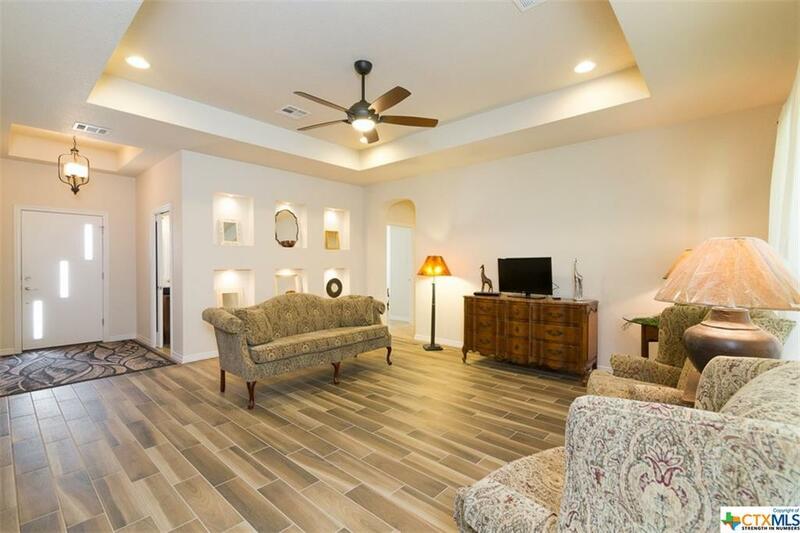 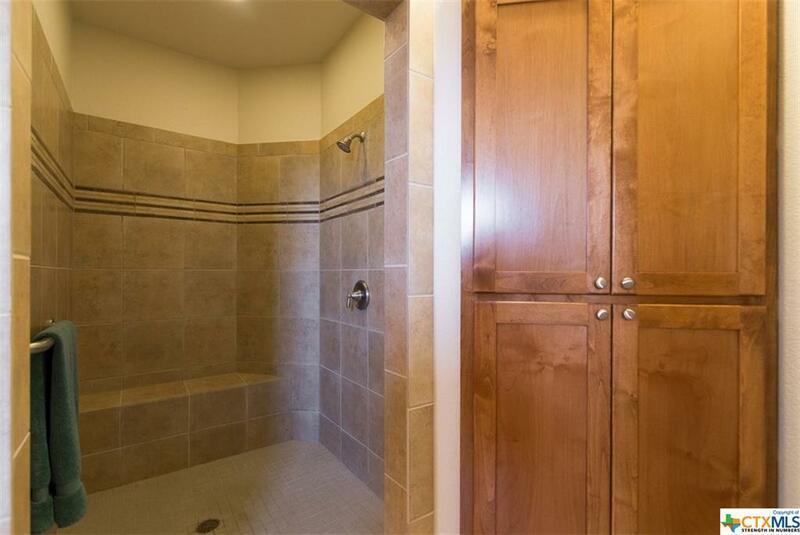 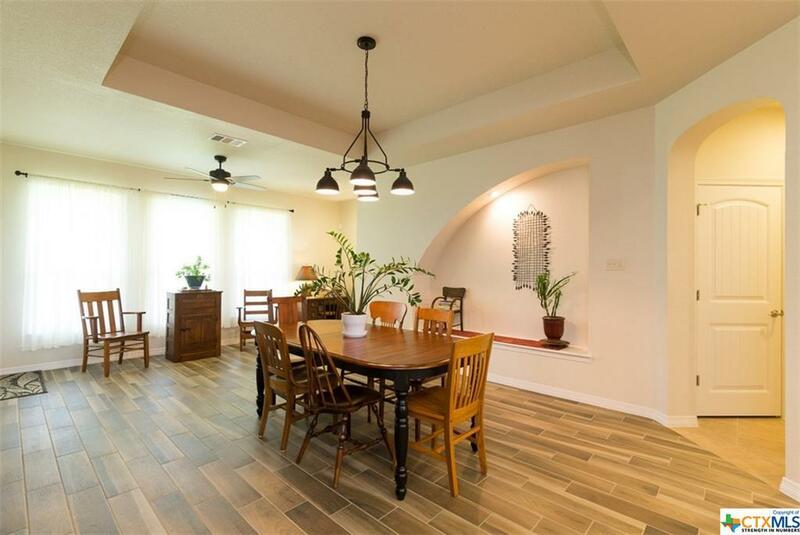 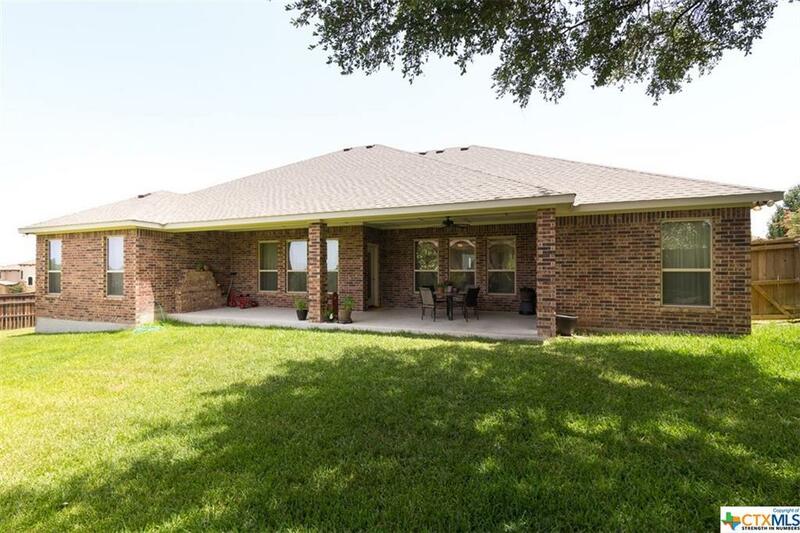 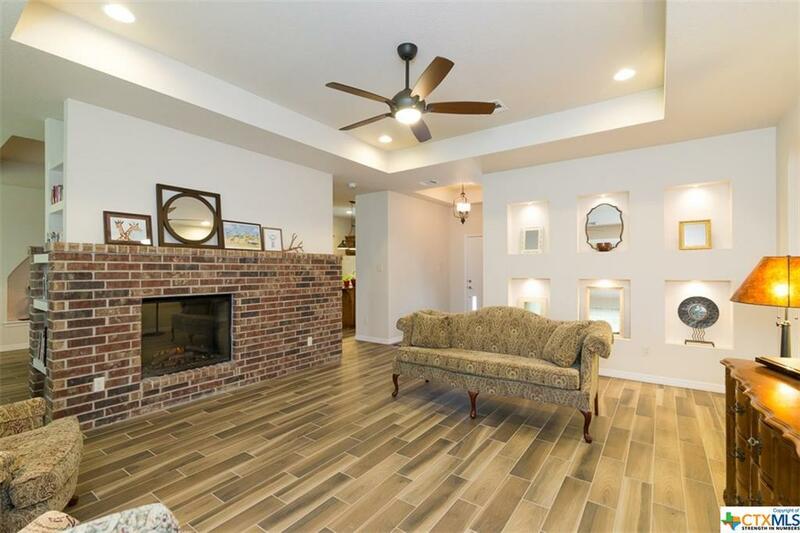 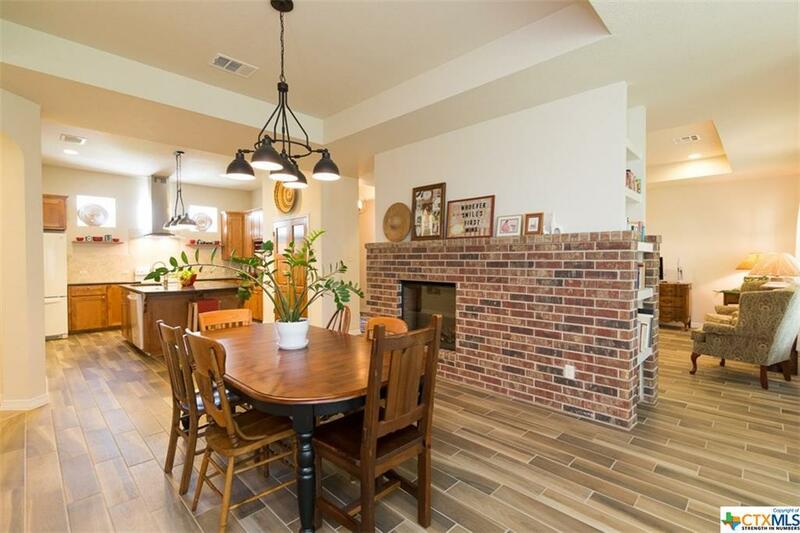 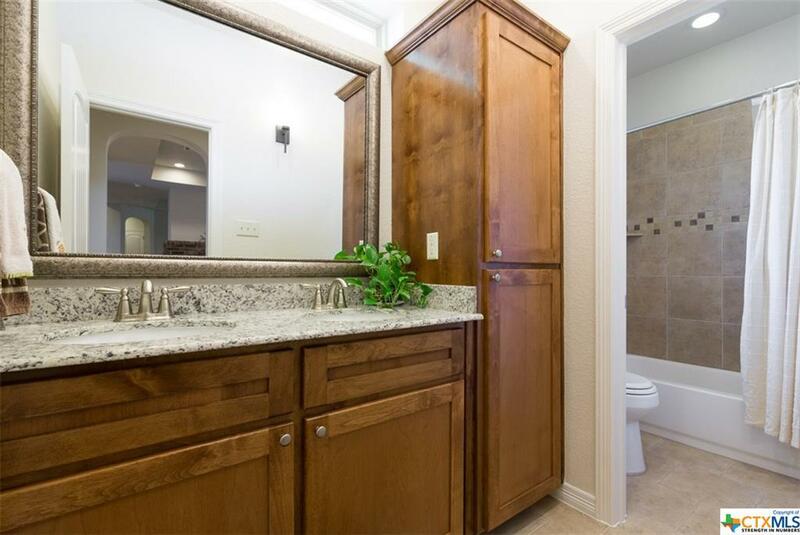 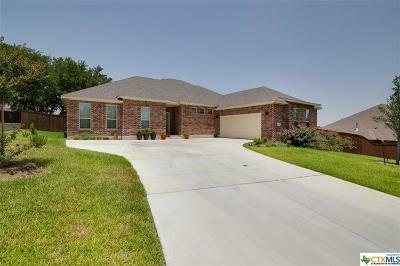 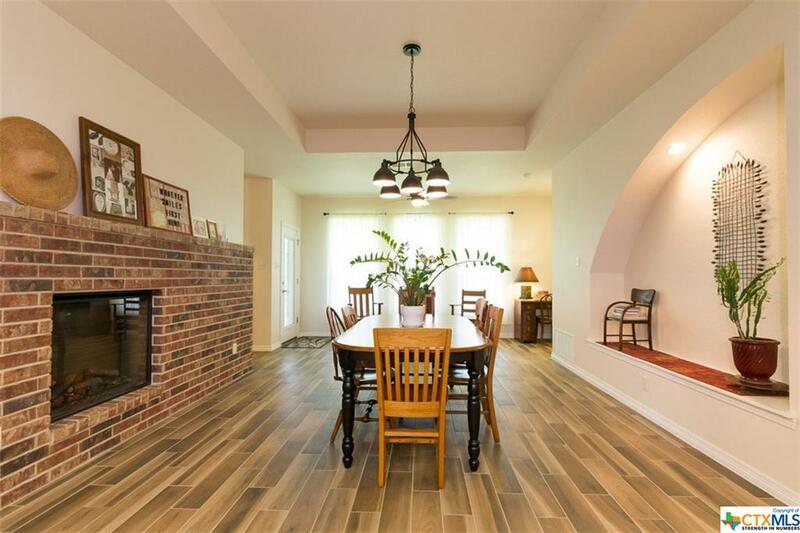 The entire home is beautifully designed with tile flooring. The center of the home offers a unique built-in, remotely operated, double fireplace and is situated between both the living room and the dining room. 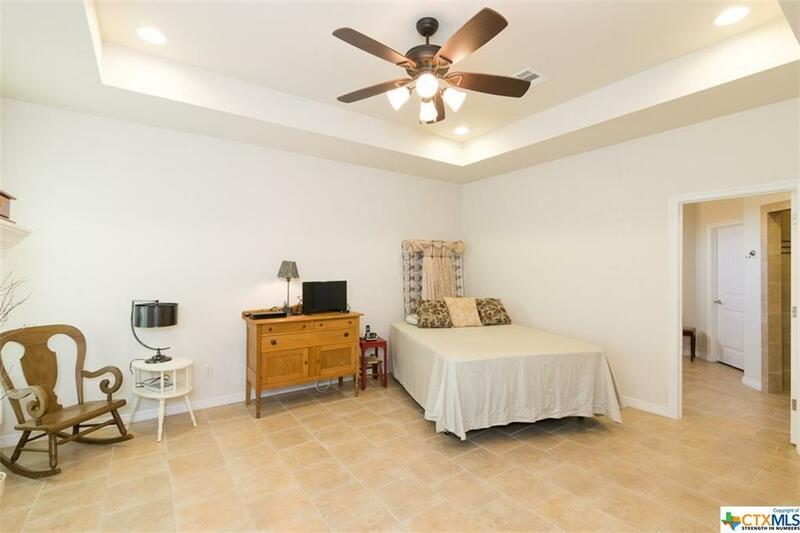 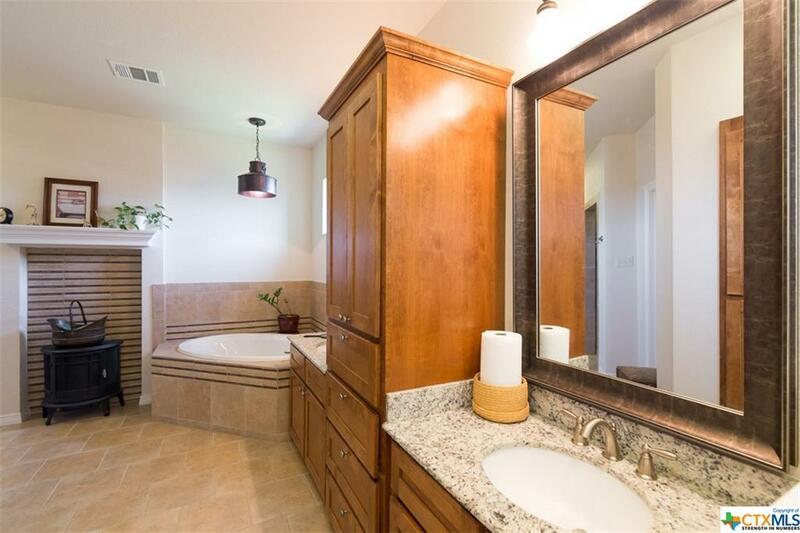 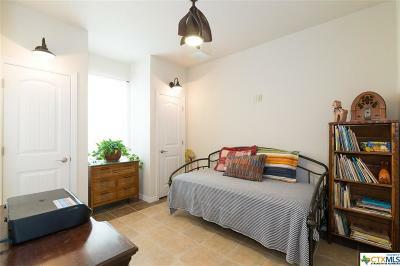 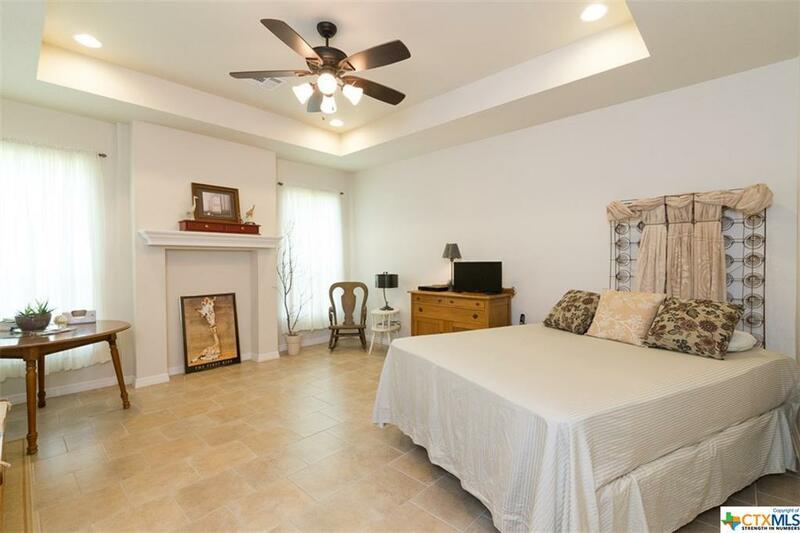 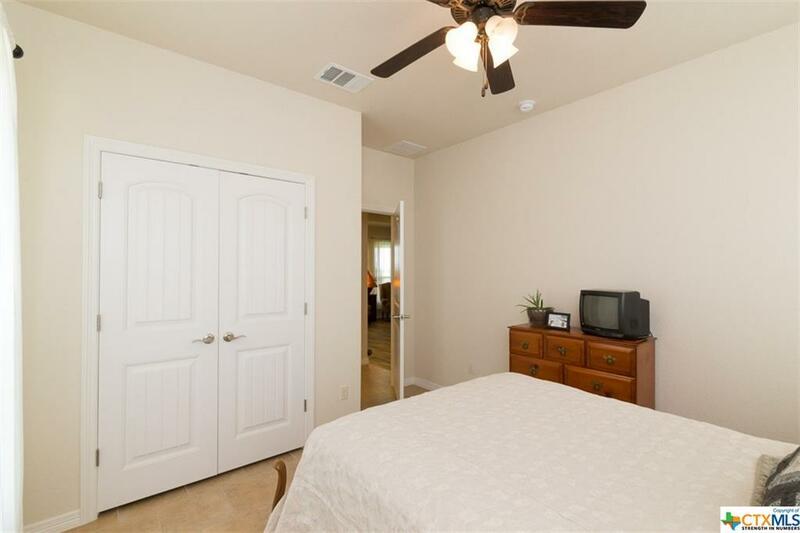 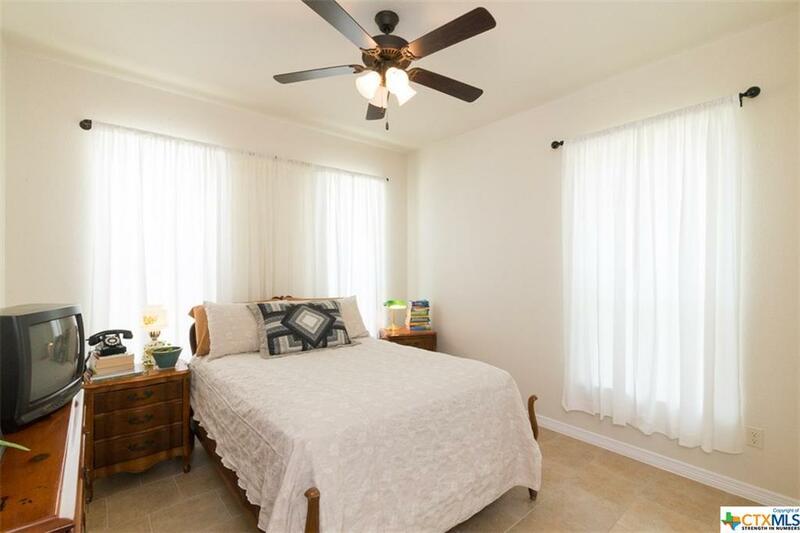 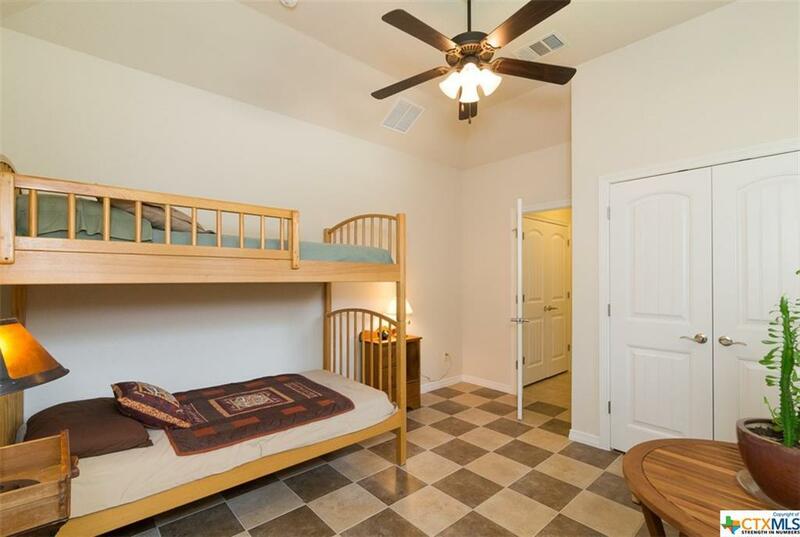 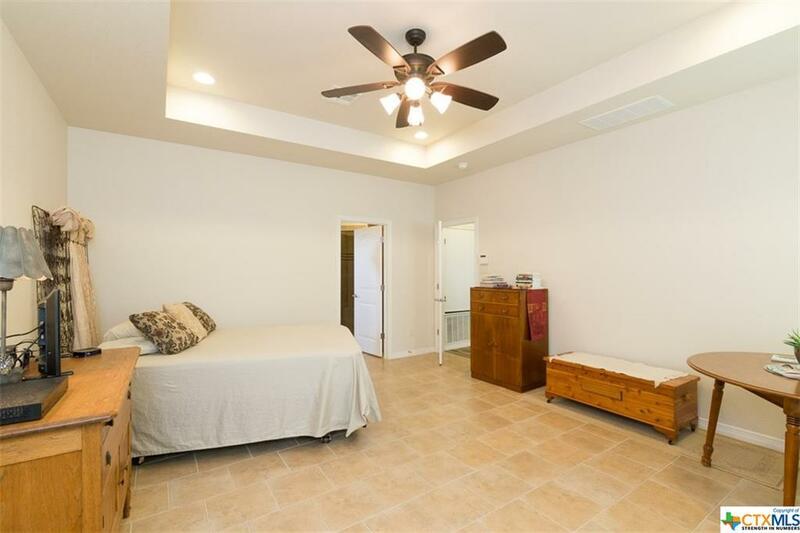 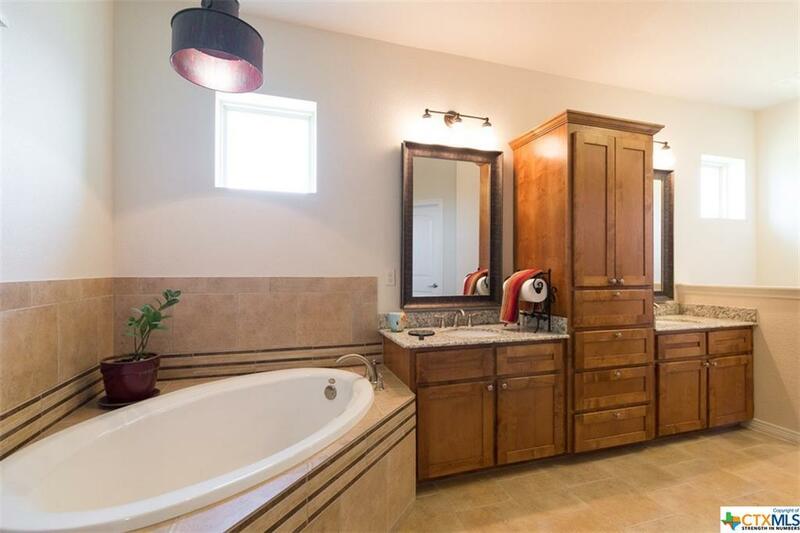 The master bedroom features a large master bath with an elegant walk in shower and an elongated master closet that connects right to the laundry room. 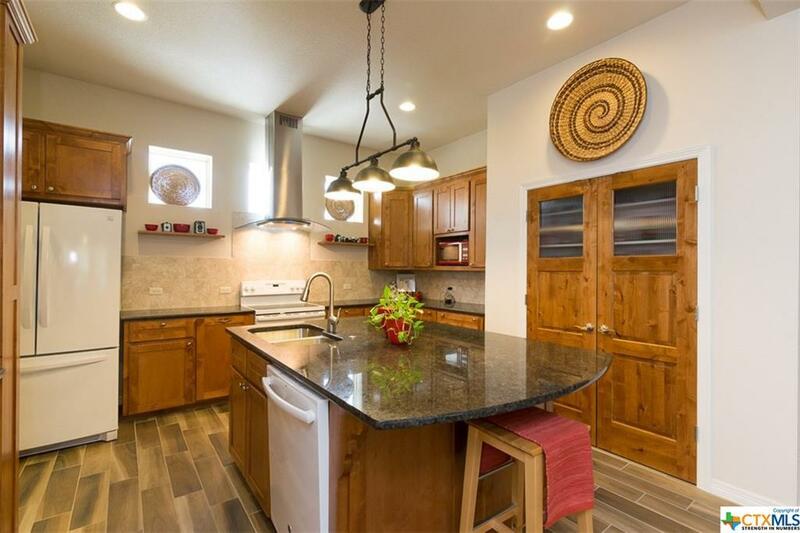 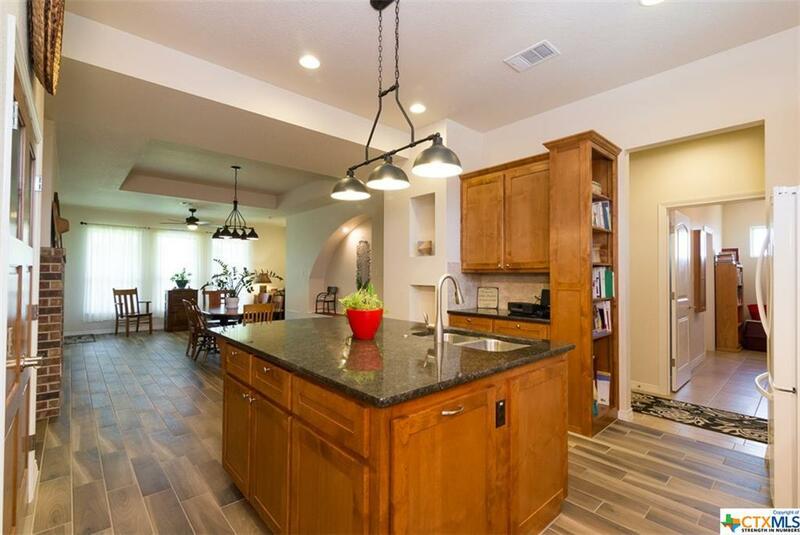 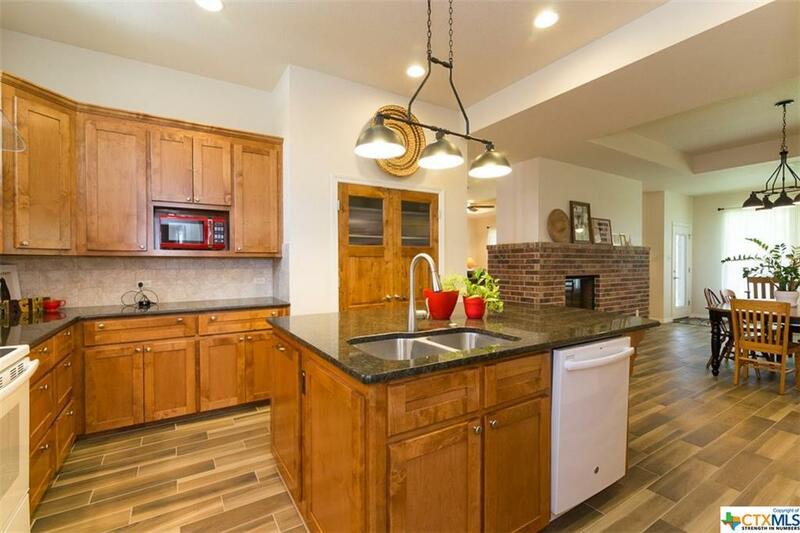 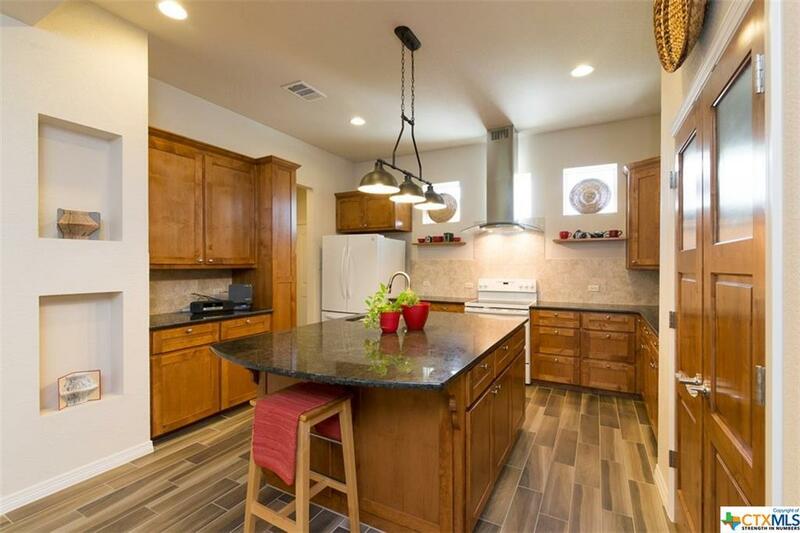 The kitchen is second to none with its custom wood cabinets and stainless steel accents. 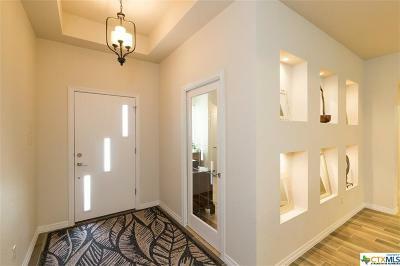 There are multiple built-in shelving units that add an easily decorative aspect and modernness, not found in most homes. 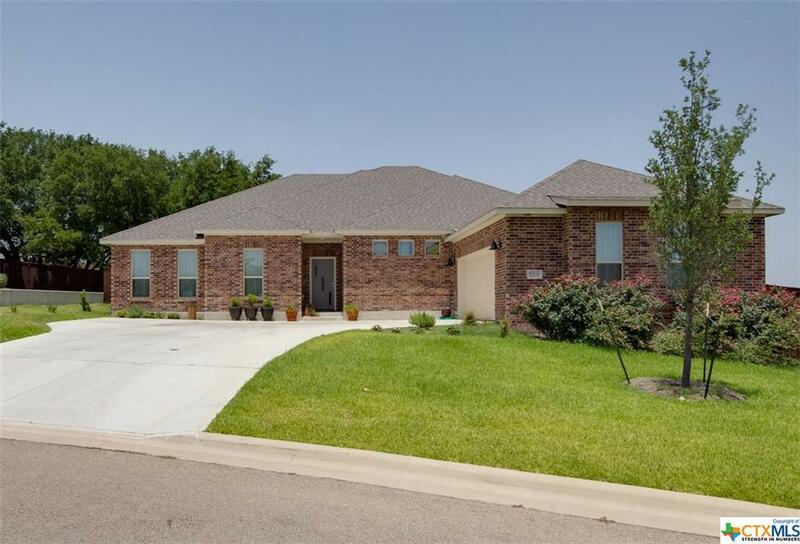 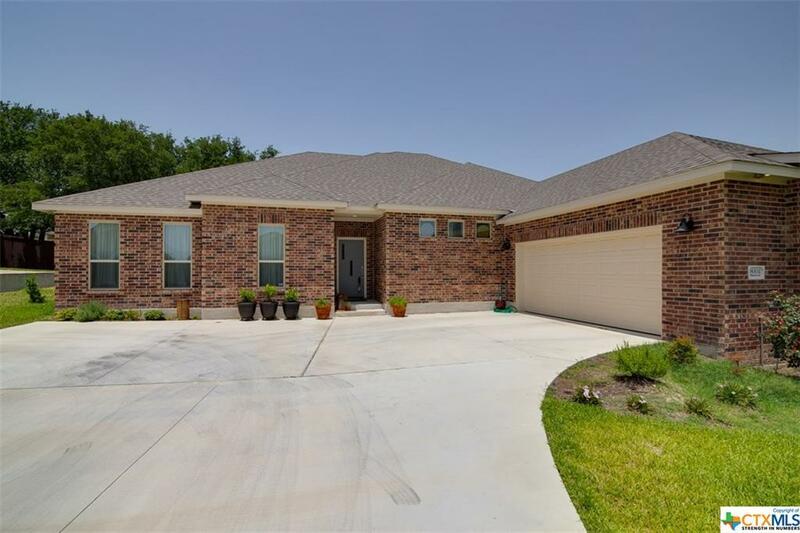 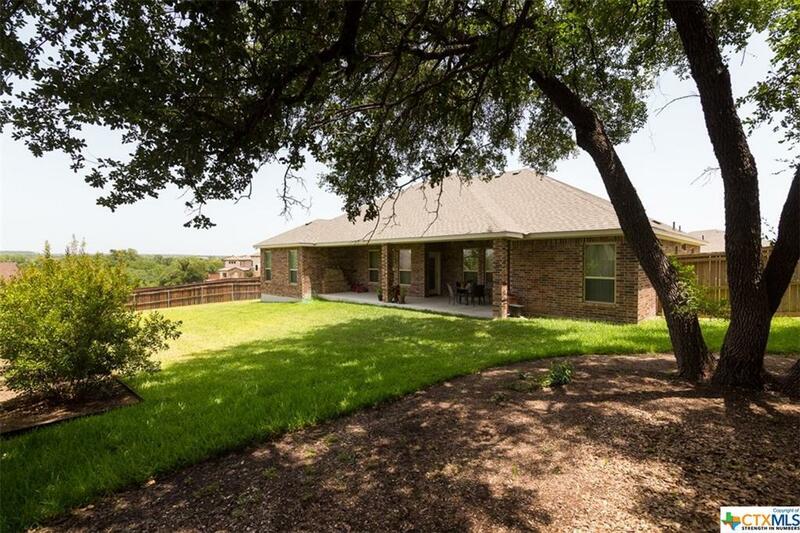 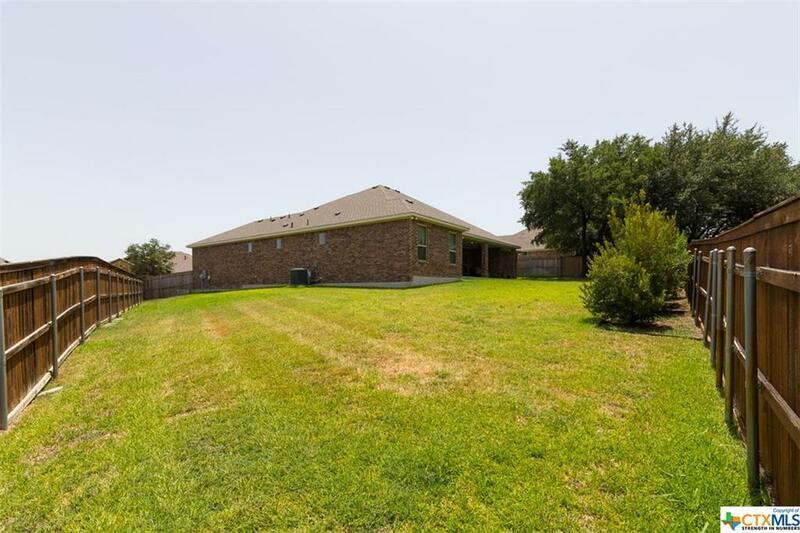 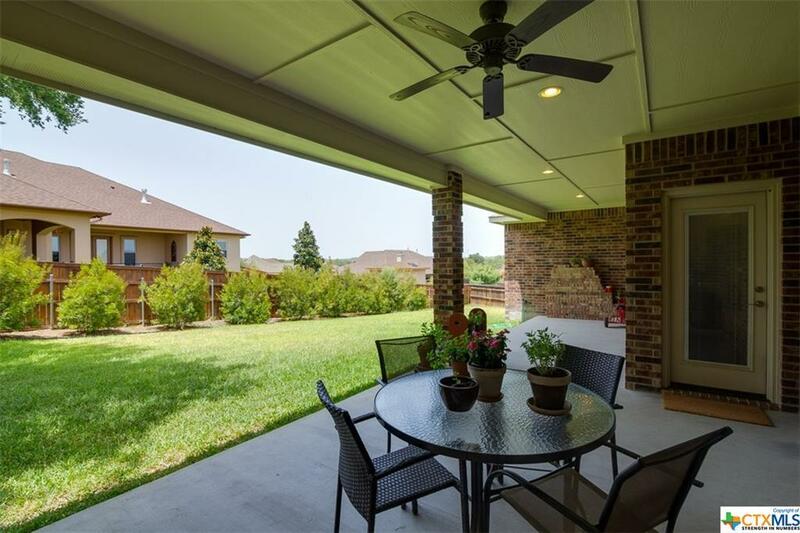 With 4 bedrooms and an open floor plan such as this, this property will NOT last long, so please set up your showing TODAY!!! Directions: Enter Through Bella Charca Gates, L On Chimney Hill, R On Harvest, R On Ridgeway, Home Is Located On The R.